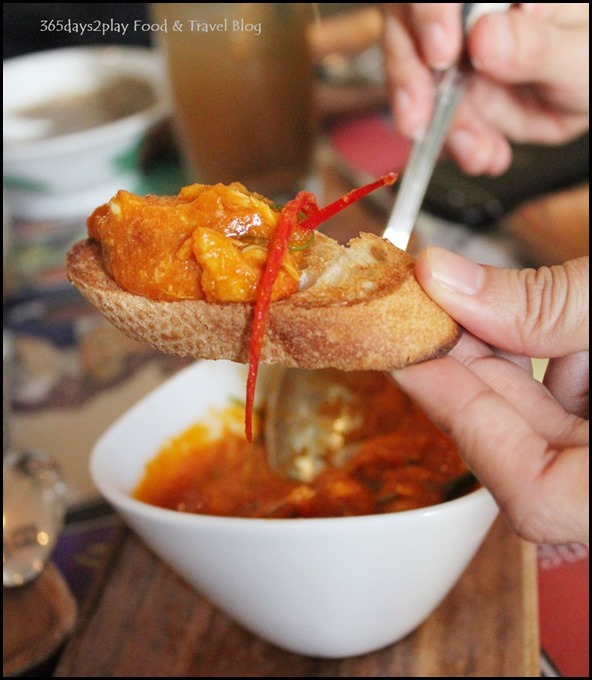 Pan Pacific Singapore celebrates National Day with the introduction of a limited time only Peranakan Afternoon Tea at the Pacific Marketplace. 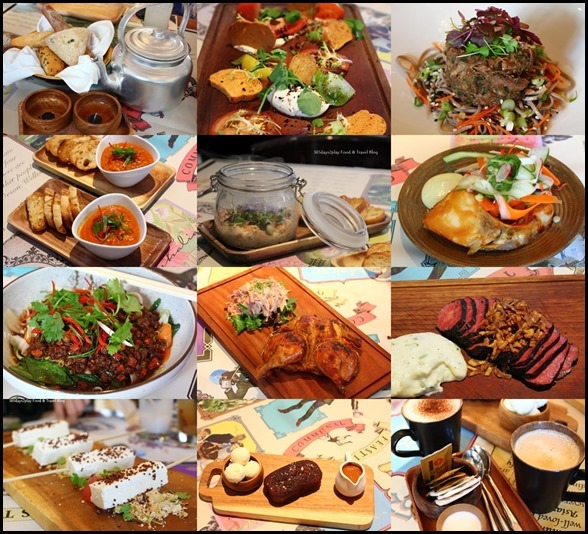 From 16 June to 9 August only, you can order a 4-tiered tiffin carrier to enjoy dishes such as Kueh Pie Tee, Open-Face Otak Sandwich and Quail Egg, Nyonya Chicken Curry. For desserts, you have kueh lapis, tapioca cakes and Onde Onde. 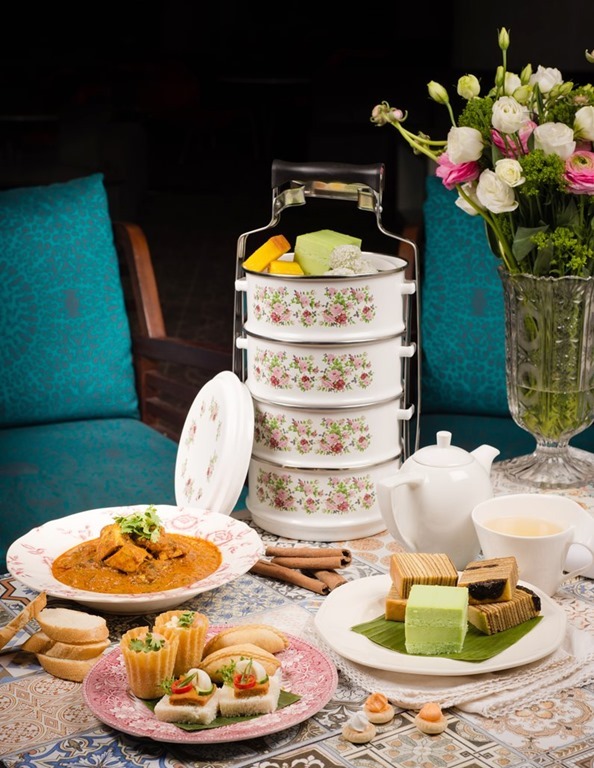 It costs only $58++ for the 4-tier tiffin carrier plus coffee and tea for 2. 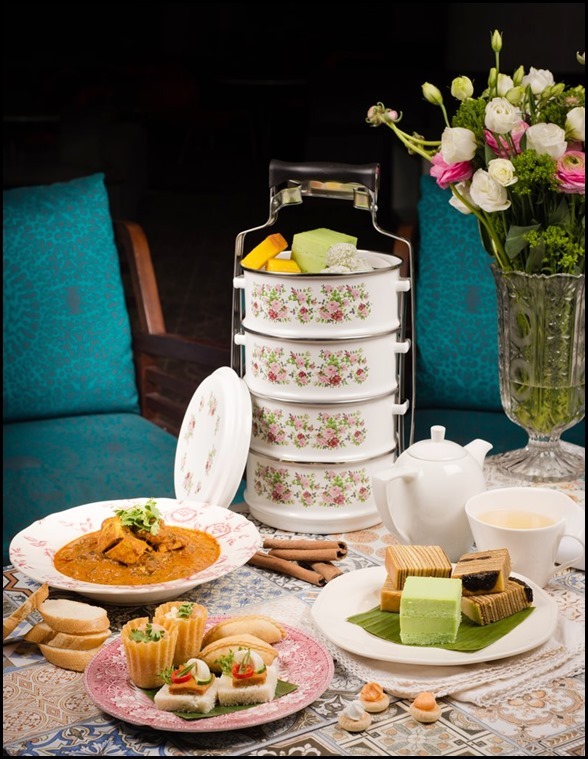 The portions are quite generous, so 3 small eaters may even enjoy this Peranakan Afternoon Tea set. Situated at Triple One Somerset, the newly opened Seasons Bistro presents seasonally-changing menus with the Americas as its inspiration for the cuisine. Eating by the season is the keyword here, as the founders believe that seasonal food not only tastes better, it also offers better value for diners. If you’ve lived in the US for some time, you’ll know that there’s more to America’s cuisine than just pizza and burgers. Seasons Bistro features numerous dishes from seafood specialties of New England, down to Louisiana’s gumbo, to Mexican-spiced dishes of the Southwest, wherever that Executive Chef Benjamin Fong’s travels in America inspire him. 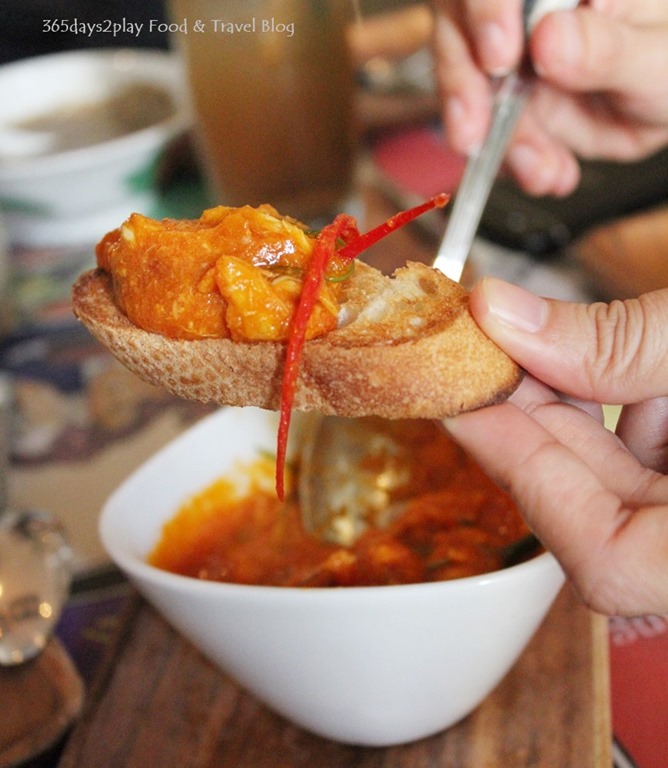 Fresh and in-season ingredients, a generous use of citrus and peppers to keep sauces light, as well as interesting twists along the way define the dishes that you will find at Seasons Bistro. 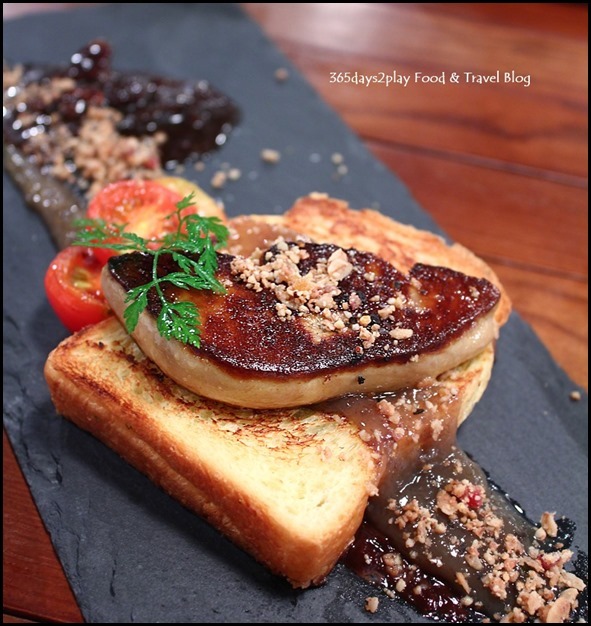 Given the prime location at Orchard Road, it’s wonderful that the prices at Seasons Bistro are so affordable. 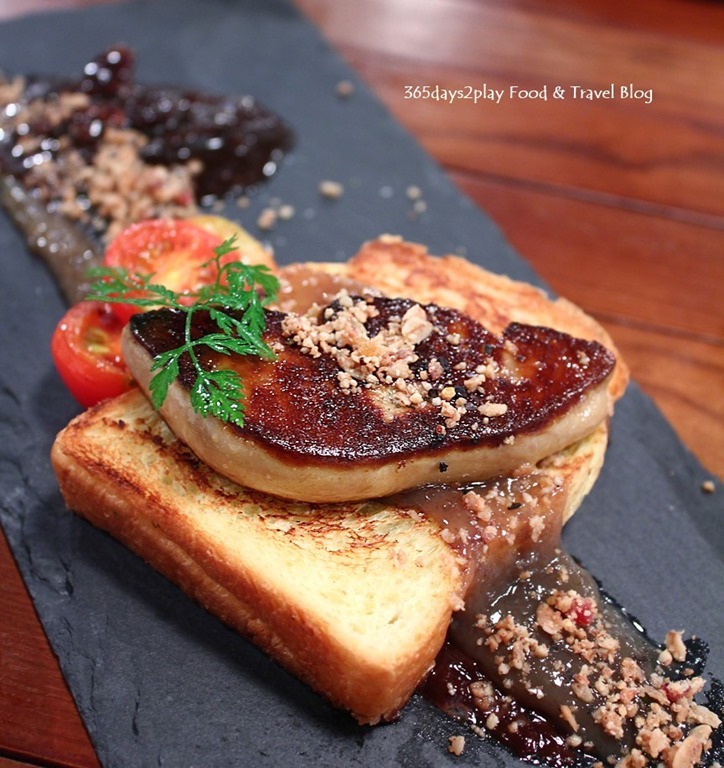 This is no run of the mill restaurant featuring generic and copy cat dishes. I can really sense the thought and effort that has been put into the menu. Definitely a must try if you’re in the Orchard/Somerset area and looking for affordable food. Did you know, coffee is the second most popular drink in the world after tea? Yet it is often shrouded in myths and urban legends regarding its potency and effects on health. I have read some reports about the coffee benefits but these were always sponsored by coffee associations so I took them with a pinch of salt even though I secretly hoped the reports to be true. So I thought, what the heck, I’d do some of my own research and compile a list of figures and findings out there. You will be surprised that coffee actually possesses some interesting health benefits. 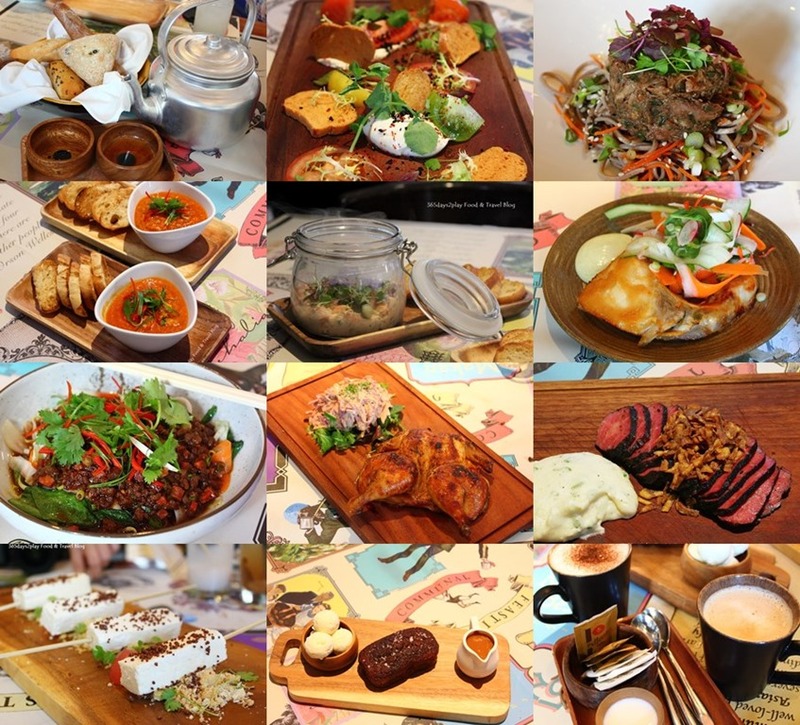 I guess this is more reason to go cafe hopping to check out all the new cafes that have been sprouting around Singapore? But first, let me shock you with some glaring facts that we may have missed when indulging in that cuppa from Starbucks. Most people prefer to drink coffee as a latte or cappuccino without considering the full facts of what they are consuming. While a typical latte from a third wave cafe may contain about 135 calories, a Venti Starbucks latte can contain up to 240 calories and 9gms of fat and this is before drinkers have added sugar. To compare, a McDonald’s Cheeseburger is 340 calories and 12gms of fat! Most people wouldn’t have two cheeseburgers every day but many are happy to have morning and afternoon lattes. 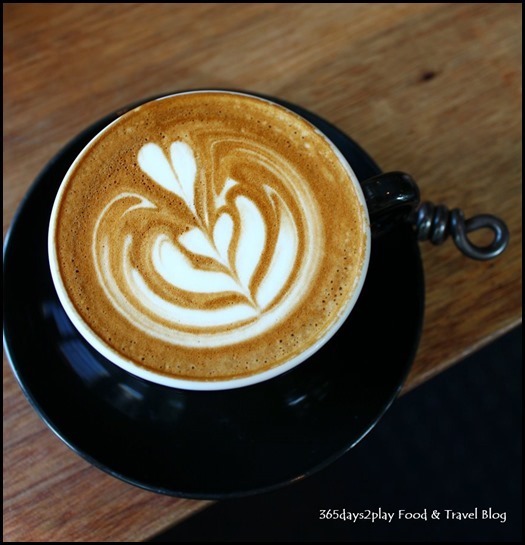 Why is it we don’t see lattes as fattening? Just because it is a liquid? Anyway, size does matter so do support your neighbourhood cafe rather than places that ply you with mega sized drinks. Last month, over the 4 day Vesak Day long weekend, we decided to make a quick trip to Malacca. It was a very sudden decision, so sudden that we only talked about it at 10pm on the day before the trip! Even better, we only booked the hotel the next morning on the day that we were going to set off! Can you believe that? I must say that the spontaneity of the trip was quite refreshing, instant gratification at it’s best. It was like, hey honey, I feel like going on a holiday. Ok let’s go tomorrow. 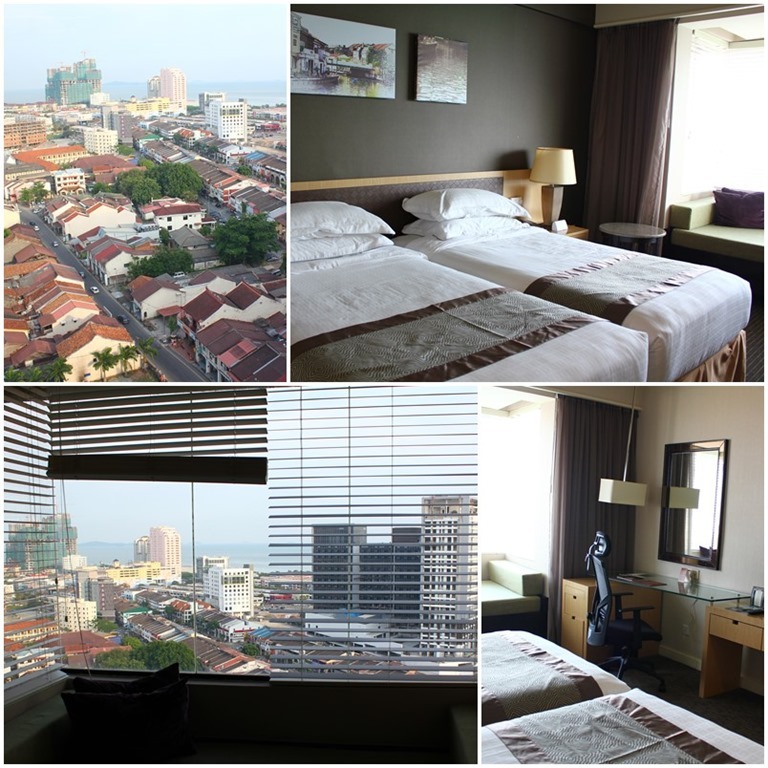 Just in case you are wondering why is it that we couldn’t book the hotel any earlier, it’s because if you want to book one of Malacca’s numerous boutique hotels, most of them usually don’t have booking websites. You have to email them, and they will respond within a few hours. But of course, it being the Vesak Day holiday weekend, we couldn’t wait for their email and decided to call them, and were told that the hotel was fully booked but that there may have been cancellations which only the morning clerk would be able to tell us. And since the boutique hotel was highly recommended by my colleague, we chose to wait, although it was in vain eventually. It was just as well that we did not stay at the boutique hotel because we eventually booked the Hotel Equatorial. 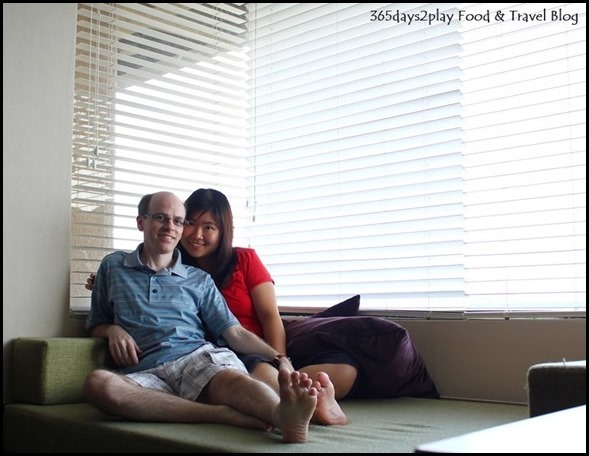 We had a lovely room that was so spacious and with a nifty daybed built into the balcony. Views from our room were totally unblocked since we had a high floor, could even see all the way to the Malacca coastline. It was well worth the upgrade to a room slightly better than the deluxe, just to get the high floor and the balcony! And guess what, costs only about SGD $130! All of us agreed that it was worth the 3 hour journey to Malacca (assuming no jam and no pit stops! 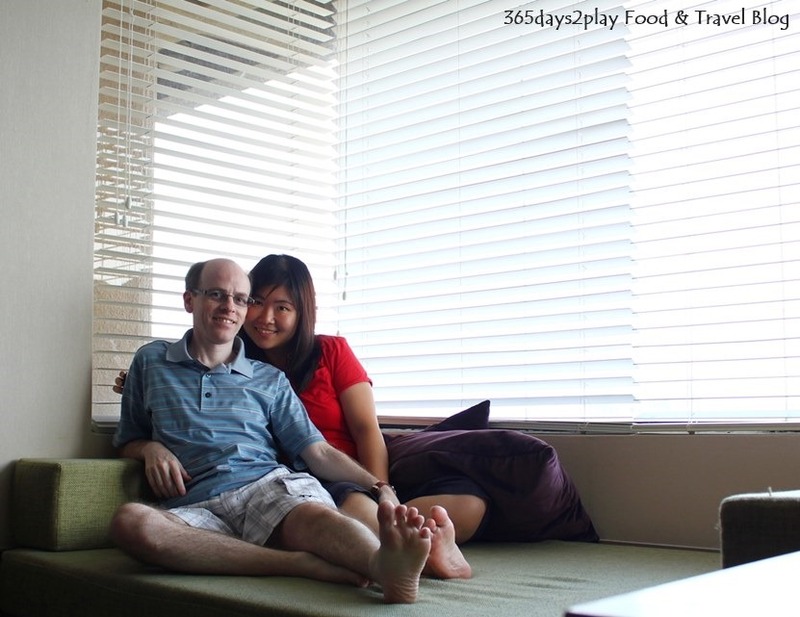 ), rather than to stay in Singapore and spend $300 plus for a staycation in Singapore. Must be careful not to strip naked at the balcony area because you can actually peep into the balcony area of the neighbouring rooms. Don’t ask me why but I found it very exciting to be able to wave to my parents in the next room.